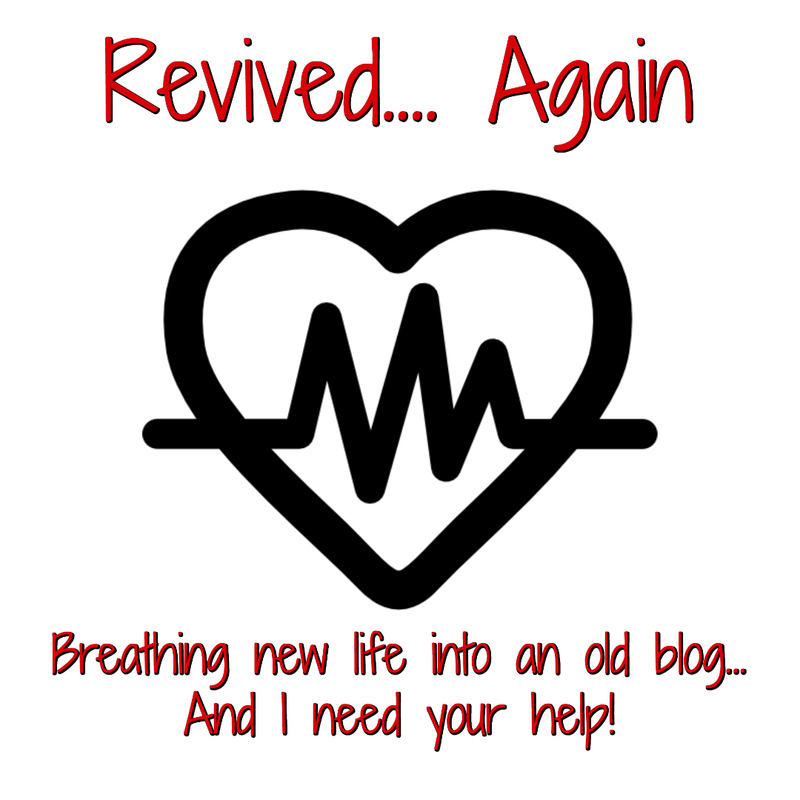 Revived Again... And I Need Your Help! It’s Ba-aa-ack! And I desperately need your help! That’s right! Literary Gold has been revived yet once again. This time it will serve a slightly different purpose than it did before. See, I have a few friends and acquaintances that are authors. A few of them have approached me and asked me to help them with finding reviewers and promoting their books. Who am I to resist? I’m a bonafide book hoarder (with a library of over 13.5K books - according to Amazon) I think that qualifies me as a book hoarder. I just can’t help it. I am constantly adding books to my library. And I read every single day. So why do I need your help? Well… I’m trying to put together a street team to help with book blasts, blogger tours, and straight up reviewers - So even if you aren’t a blogger, you can most certainly help me out! And honestly, there’s not much you need to do as far as the blasts and promotion - I’ll provide all the content for that, right down to the html that you only need to copy/paste into your blogs. Not a blogger and still want to help promote? Again - not a problem! I’ll provide links for you to share to your Facebook, Twitter, and Instagram accounts. As for Reviews - I’ll see that you get a copy of the book. You just need to read it and post an honest review on Amazon, GoodReads, and anywhere else that is feasible. Sound like a plan? All you need to do is sign up for the Literary Gold Street Team and we’ll get started soon. You can sign up here → Subscribe or use the subscribe button above. When you sign up, you are not obligating yourself to participation. When the actual promos and requests for reviews are posted, there will be an opportunity to obligate yourself for specific promos and reviews. What an awesome way of helping others. Thanks lady! You're welcome! I'm looking forward to this next venture. I'm out--but nothing against you or what you're doing. I've just been stepping back more and more from blogging and online activities. There are things in my life now that I need to figure out and I don't see these things coming to a conclusion for at least another year. After that I don't know. But I'm still here for BOTB posts and maybe a few other things now and then. I wish you well on your revival. Hopefully I'll start reading more again as I have sadly neglected reading more than blogging and that puts it down to almost nothing. I know you've got a lot going on right now. When you get things sorted out, you know where to find me. With your stepping back from blogging, will you still be hosting A2Z? I still plan to participate in A to Z 2019, but like last year I'll mostly be in the shadows. The capable staff from last year are going to continue and it looks like they've got some big things coming up for the 10th anniversary year. Be watching the A to Z Blog for details. I'm out...with a recent death in our family I'm not able to commit to anything. But I will tweet this out and I will also wish you well. This sounds like a lot of fun. I would love to help out any way I can! That would be wonderful! I'm still putting it all together, but hopefully I'll have something this week. 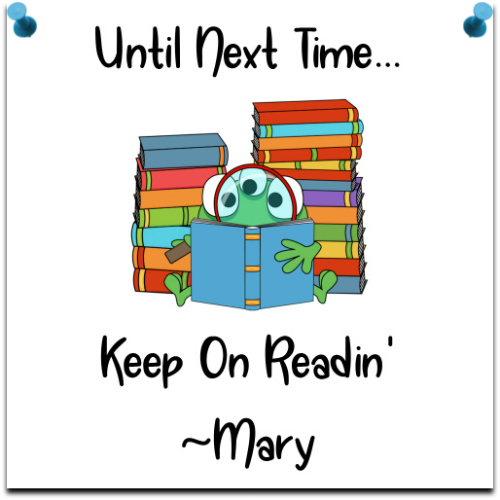 Just a sometimes blogger, life-long educator (currently teaching 22 preK students), and fanatic reader (I often fan girl over fictional characters). This sounds like fun. This is very cool. I have a more selfish question -- I will (hopefully) be finishing up my own first novel by mid 2019. How can I get on your list for finding reviews? I subscribed to the Street Team list -- one of my goals in 2019 is to reach out and develop a tribe. I spent so much time this year trying to get up and running... Thanks! There will be links in the emails that go out to the Street Team for authors to request reviews and promotion. You can also visit www.literaryau.com I believe the links are in the tabs at the top of the page. I'm in the process of putting together a permanent page that will also be linked with all of the books needing reviews.